NovelSharp brings you all the tools you need to publish your own book while keeping both your rights and your royalties. We are a full-service stop, offering everything from professional editing to distribution. Everyone needs an editor—including other editors—but editing is just one part of the process from first draft to new release. NovelSharp pools the talent of not just experienced freelance editors, but amazing cover art designers, book formatters and videographers to help amplify your brand, whether you’re shiny and new to indie publishing or a seasoned veteran. Some authors want to be involved in every step of the publishing process, where others just want to focus on the next book. NovelSharp was designed by authors for authors, with the intention of filling whatever need the author doesn’t want to fill themselves. We have the tools—you decide which will be the most useful on your indie publishing journey. Editors are an essential part of the publishing process. At NovelSharp, we operate on the philosophy that the relationship between editor and author should be collaborative and educational. We have the same goals — that is, we all want the book to succeed. Be honest—you do judge a book by its cover. The cover of your book is the single most important piece of branding. It’s the difference between a reader checking out your blurb or swiping to the next thing. At NovelSharp, we create attention-grabbing covers for work across the genres. Writing the book is the easy part. Everything else is marketing, uploading to vendors, developing an author platform, and sending out review copies. NovelSharp will handle anything you don't want to handle yourself. If the cover is the most important visual aspect of your book, the formatting is a close second. 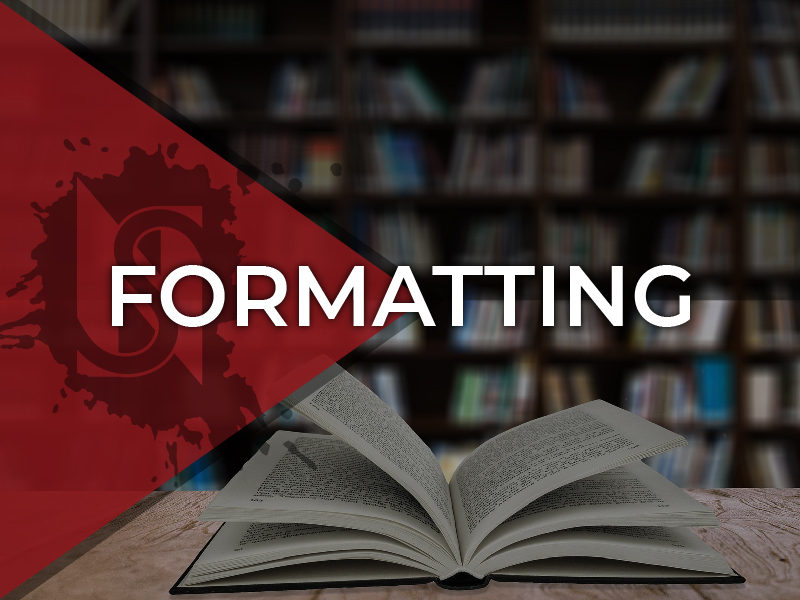 NovelSharp will format your newest release for publication across all the major digital platforms, as well as print. Just a few of the previous titles we've worked on. Choosing an editor is serious business—you want to make sure your styles don’t clash. Shoot us a message and we’ll provide a sample edit of the first two chapters of your latest project. Thank you for contacting NovelSharp! We will be in touch soon.